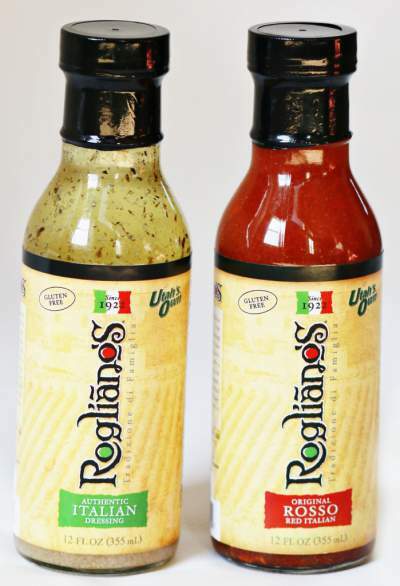 The recipe for Rogliano’s Italian dressing has been a family tradition since 1922. 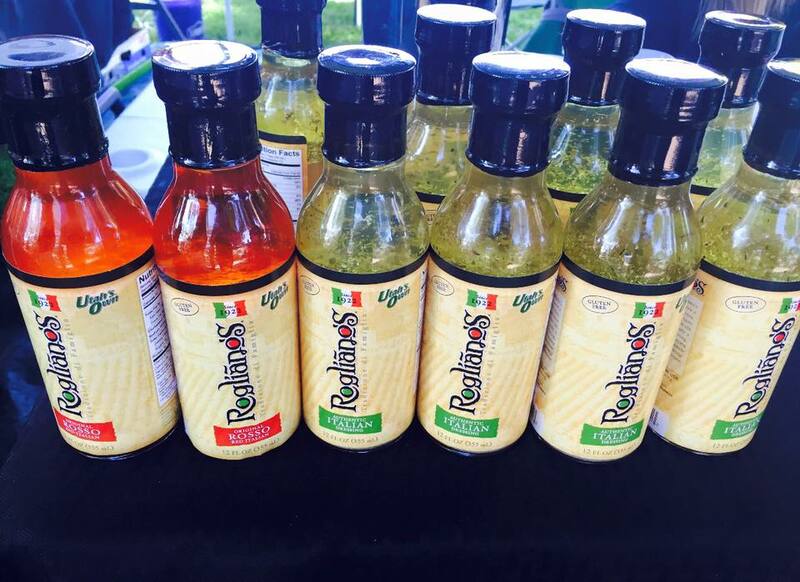 The authentic Italian tastes comes straight from the old country and is not only a delicious salad dressing, but makes a great dipping sauce, seasoning or marinade that is superb for grilling. Enjoy your meal and welcome to the family. When Veronica Wilson’s family came to the United States generations ago, they brought with them a few possessions. 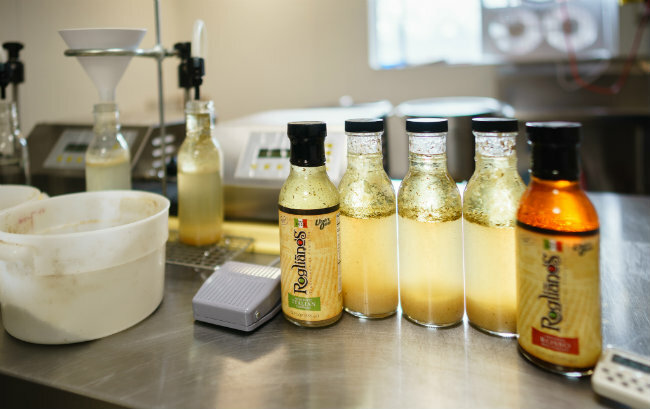 Luckily, included on the journey was one very valuable family recipe for dressing. This entry was posted in Food and tagged Dressing, Food on June 8, 2017 .